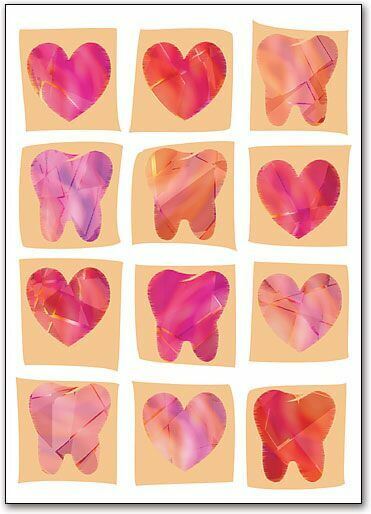 Some artsy hearts and stylish molars. We sure love teeth! Would love to see this as a print.